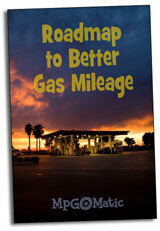 Need a four wheel drive with the best gas mileage? Get ready to downsize. None of the best gas mileage four wheel drives (4WDs) are jumbo-sized sport utility vehicles (SUVs). Simply put, the aerodynamics and vehicle weight of the bulkiest SUVs cause gas mileage to suffer, leading to many a painful transaction at the pump. The trick is to get small(er), lighter, and more slippery. Credit Subaru for getting the ball rolling with popularizing economical 4WD drive passenger cars in the early days. Since 1997, every vehicle Subaru’s offered in America has been all wheel drive. These days, it’s not just Subaru. There are plenty of four wheel drive choices that are neither truck nor SUV. And forget the notion of pint-sized economy cars. You’ll find a generous helping of 4WD luxury from manufacturers including Audi, Volvo, Cadillac, and Lexus … in fact, you’ll find many of their offerings in the 2008 list of best gas mileage four wheel drives. 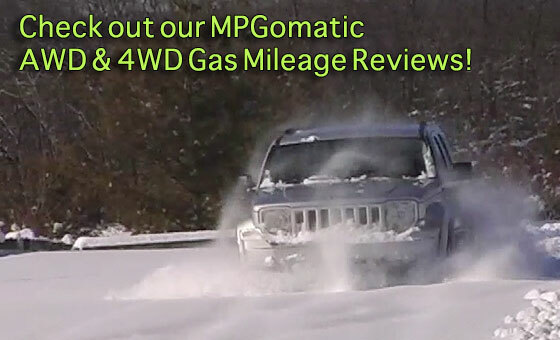 Purists will gladly share that there’s a difference between four wheel drive and all wheel drive (AWD). And surely there is … but for a great many folks, it comes down to two simple questions: will it go in the snow and will I go broke feeding it? 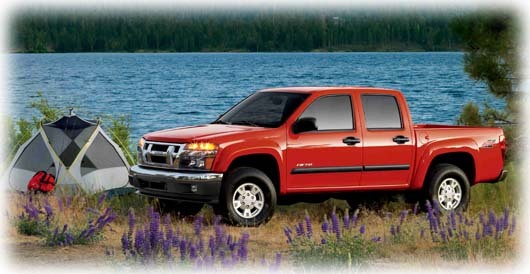 Isuzu has a long history of producing fuel-efficient pickup trucks. The gas mileage ratings for the current line of Isuzu I-Series pickups falls in line with its corporate cousins, the Chevrolet Colorado and GMC Canyon. 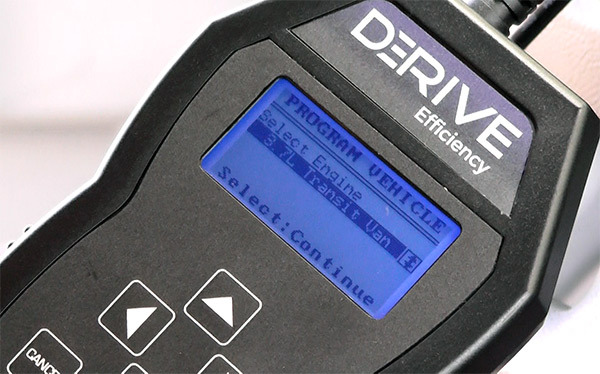 While the I-Series gas mileage ratings are good for a current mid-sized pickup truck, they are a shadow of the fantastic mileage delivered by the diesel powered Isuzu P’up and Chevy Luv of the early 1980s, when it was not uncommon for a small oil burner to boast highway ratings over 35 miles per gallon (MPG). The 2008 Isuzu I-290 pickup truck is fitted with a 185 horsepower (HP) 2.9 liter inline four cylinder as standard equipment, while the I-370 comes with a 3.7 liter inline five cylinder engine that delivers 242 HP. Although a diesel engine is not currently available in Isuzu’s I-Series pickup trucks here in the States, a fuel-efficient 16-valve DOHC inter-cooled 3.0 liter turbo diesel inline four cylinder engine is available in the Isuzu D-Max overseas.